I'm just going to post the letter that I sent to the Con Management to explain what I thought of the con this year after 3 years of attending as an artist. I would give them 0 stars for their treatment of artists. I am writing to express my displeasure and disappointment with all the new rules limiting artists in the artist alley and the poor management I saw displayed at the con this year. The rule of 90% paper products is very disappointing. It tells me that you do not want to support smaller artists who delve into three dimensional work or who hand make a variety of arts and crafts. Artist alley was created to allow for smaller independent artists to sell their wares without having to pay large-company exhibitor prices. But to force smaller artists to not be able to sell what they worked so hard to create just because it doesn't fit into your arbitrary category of paper is insulting to all their hard work as creators. As for poor management, I was disgusted to hear that because some artist made a fuss about not knowing that they could have lanyards that no one else should be able to sell them - Rose City Comic Con staff proceeded to go around to artists that had lanyards and told them they needed to remove them from their displays and could not sell them. If you are letting anyone who throws a tantrum to negatively impact all the other artists selling at Rose City Comic Con then that is not a Comic Con I want to support. I have been selling at Rose City Comic Con for 3 years and after this display I have no desire to return. I encourage you to treat your artists better as I will be warning artists to stay away from your convention until such time as I hear that Rose City will be more welcoming and inclusive to artists. 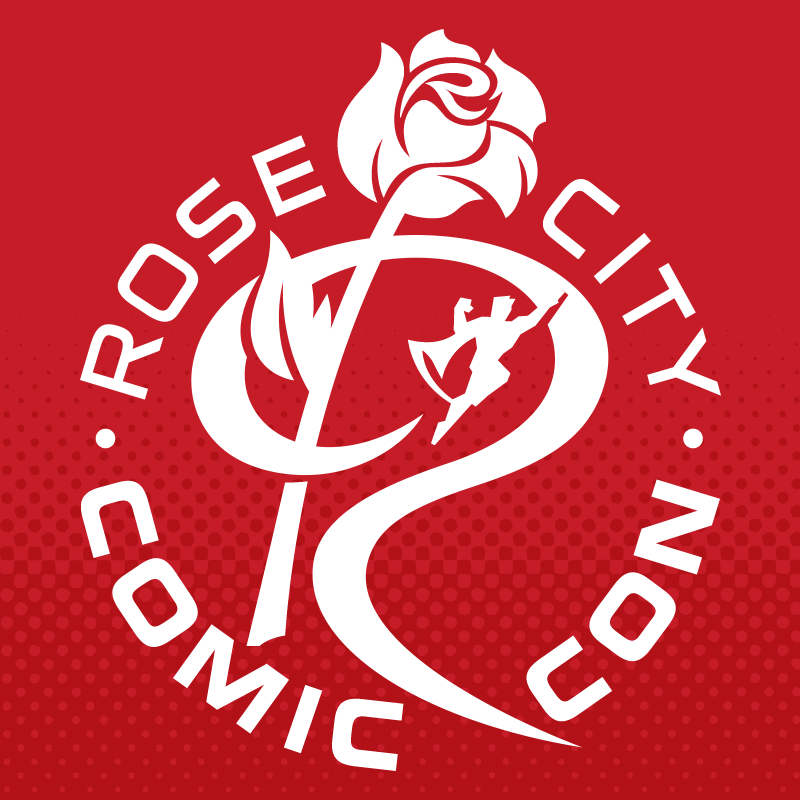 Rose City Comic Con is Portland's local Comic Convention. One of my favorites to vend at and have done so now for several years. They haven't got TOO huge yet, and that's great because the vendor/artist/audience ratio is spot on. They value their local artists and are eager to help with any issues that anyone has. Easy to communicate with. And who doesn't love conventions in Portland? It's usually beautiful here this time of year and Rose City Comic Con continues to be a consistently fabulous convention for artists and fans alike. I will continue to do this show song long as they'll have me! Which doesn't seem to be the case, unfortunately. There was one HUGE issue that needs to be addressed; they're trying to push out all handmade items that aren't 2d prints or comics. This is understandable, but crafters and other artisans should NOT have to pay the same amount for a table as a commercial retail vendor. This is not okay. I have already paid for this upcoming year, but they really disappointed a lot of people with this kind of discrimination. If something is handmade, it's handmade, regardless of the medium. If it's related to the show, you should have it and not try to push people who have supported your show thus far out the door. Not cool. Thank goodness there are a couple of new shows popping up. We'll need them because some crafters can't afford to spend half their month's rent on a vendor's table. Just saying. We'll see how it goes!